After toying around with New Super Mario Bros. Wii, it seems like the Bowsette / Princess Bowser modding scene is still chugging along. 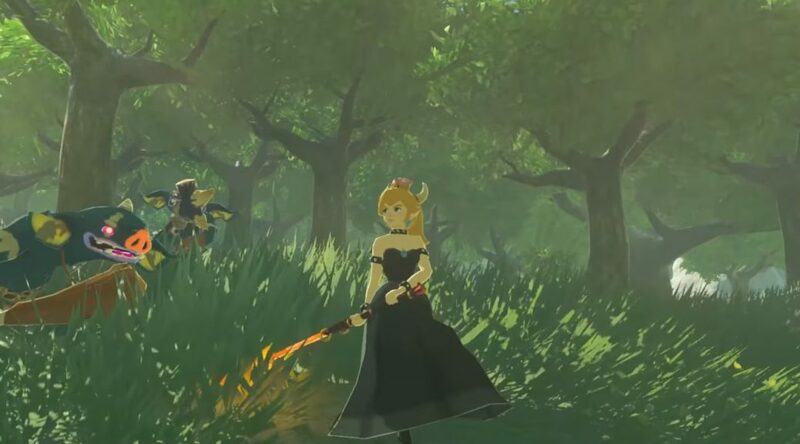 A recent mod to The Legend of Zelda: Breath of the Wild allows one to actually play as the female koopa king! It’s not the most elaborate mod (it just swaps out link’s model and voice), but it looks great with Breath of the Wild’s visual style.